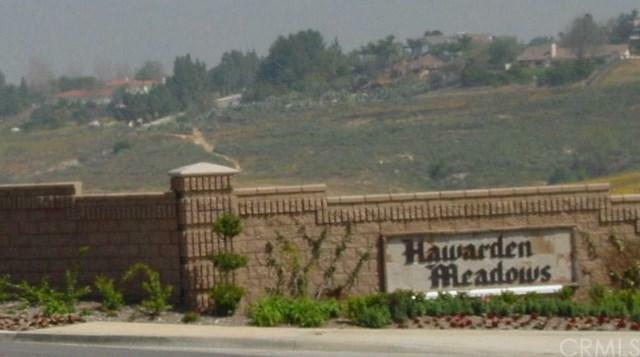 HAWARDEN MEADOWS, gated community. Beautiful view and huge pad. Over one acre lot. Utilities to the lot. End of cul-de-sac. TUMF fee and water meter paid. Ready to go. Height limitations and 4000 minimum sq. ft.